Josh Harmony, one of the most creative individuals that we know, has just released an album on Spotify. 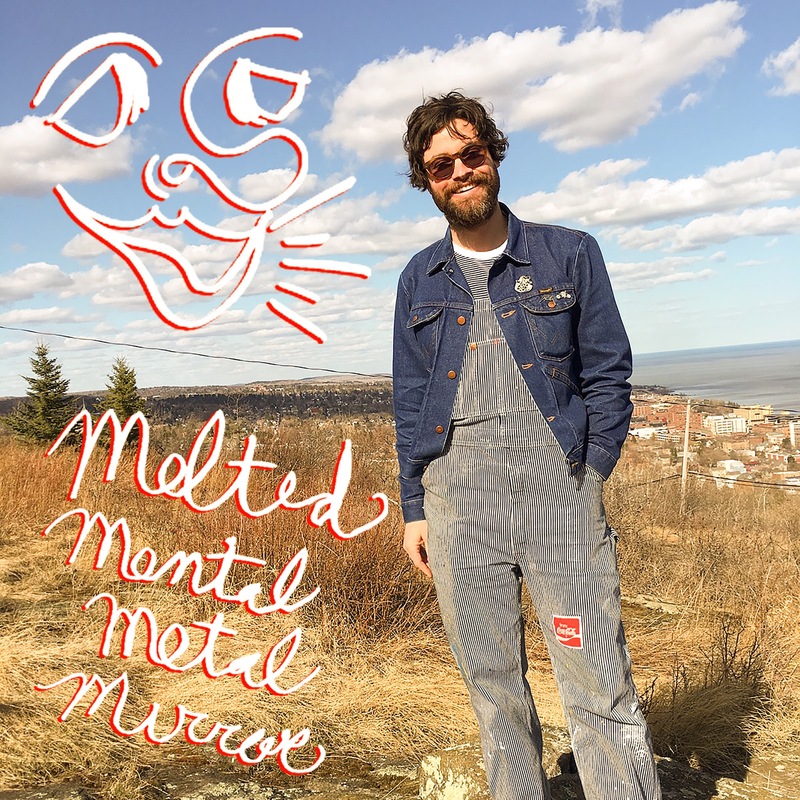 The album, named Melted Mental Metal Mirror, examines themes of self deception, anti-social media dissolution, existential anxiety disorder, cognitive dissonance, and cosmic consciousness—but with a light touch. Harmony, appropriately enough, has a knack for melody, making even the most psychically dense topics totally hummable. Give it a listen; it’s good. For a little more background on the man behind the songs, check out our recent interview with him about a radical new medical procedure he’s undergoing. To learn about Harmony’s music check out his website.